British producer William Doyle might have knowledge about synthesizers. But does he also have knowledge about owning a dragon? One of the many positive effects of electronic music might be the rich and abstract worlds of sound it can create. But prior to the creation of those worlds a study of the production process is often more than just necessary. Greatness is not done by simply pushing one button. 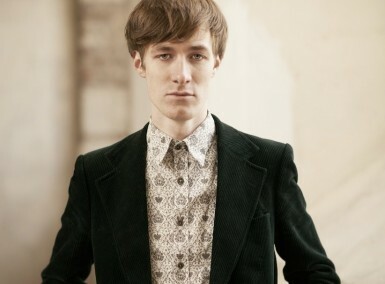 British producer William Doyle, the man behind EAST INDIA YOUTH, clearly knows his ways around a synthesizer and beyond. 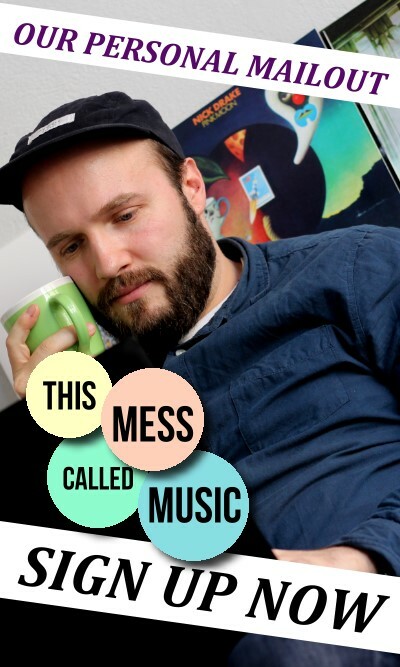 The music of his one-man-band finds itself next to the tender songwriting of JAMES BLAKE and the epic electronic sound worlds of artists like M83 or UNDERWORLD. Complex but still catchy. The sound of this year’s debut album Total Strife Forever feels a bit like the a slow grooving train that drags you deeper into a mysterious wonderland. Maybe somewhere above the clouds. 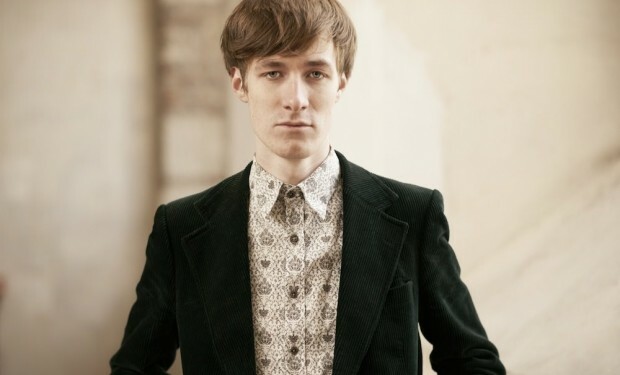 EAST INDIA YOUTH leaves space for your interpretation and your dreams. Same goes for NOTHING BUT HOPE AND PASSION‘s ‘Introducing’ questions. Time to bring these two worlds together. Assuming the deaf person isn’t already an engineer or a computer programmer, it would require drawing diagrams that explain how sound synthesis/sampling/programming works, flow charts to explain song structure and composition, and a comprehensive list of all main musical genres and sub genres since 1974, highlighting key areas of influence. A crash course. There would be an exam at the end. What’s your favourite synthesizer sound and why? Anything that bends between notes very gradually and goes slightly out of tune. Something that goes against the idea of the synthesiser as a rigid, cold or lifeless thing. Error in synthesis is where emotion can originate. Have a dragon, definitely. If I were a dragon, the world would surely be against me. If I owned a dragon the world would be at my mercy. If you’re music would be a film how would you describe it? What genre? What actors? Any surprising plot twists? A mixture between late 60s/early 70s Structuralist film, Tarkovsky and Blade Runner. I would be played by Matt Smith, who played Doctor Who on TV recently. I hate Doctor Who but I get compared to him all the damn time, so he’d probably get the role quite easily. If you could have an alternative job – what would it be? Maybe a gardener or park ranger. I feel that would be quite a rewarding job. I like the idea of cultivating things, looking after and maintaining them. It would be nice to do something with nature that is free of the judgement and scrutiny of trying to make a living from your art. The music & culture industry is currently about to redefine itself. Do you feel like being completely and utterly at its mercy, or should things be seen as a chance for artists? I’m not sure that anything is about to suddenly redefine itself. Surely the music and culture industry has always been in a state of flux and so the decision to be at its mercy or carve your own path with it has always been the question. For me, I think it’s about striking a balance between the two things. 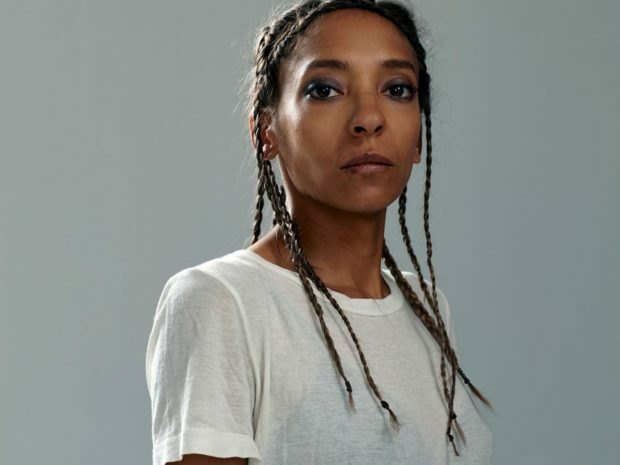 It’s about playing ball with the industry but also challenging and subverting it where possible for the good of your art, unless your ambition is to remain obscure and at the fringes of the mainstream all the time. Otherwise, I think there is no choice but to have a relationship with the mechanics of the industry in a business sense and to just go where it takes you as it changes. As long as you remain focused on your own creative goals, it can be quite a powerful tool.